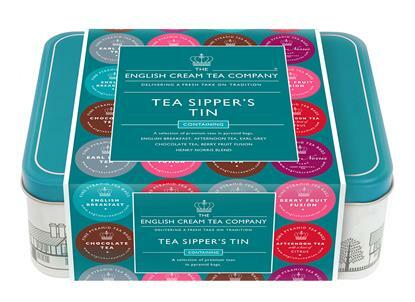 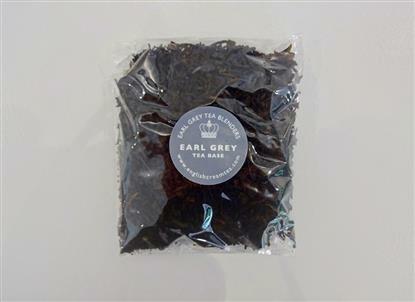 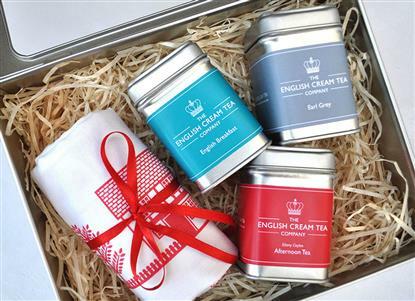 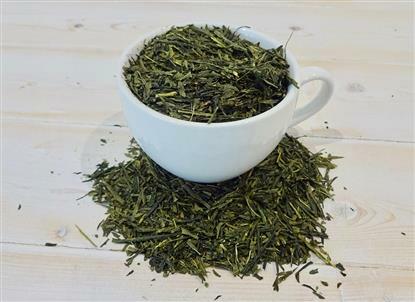 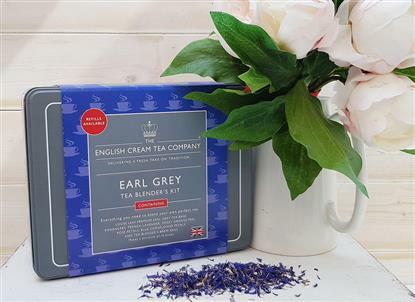 Who do you know that enjoys Earl Grey tea and would love to blend their own perfect cuppa? 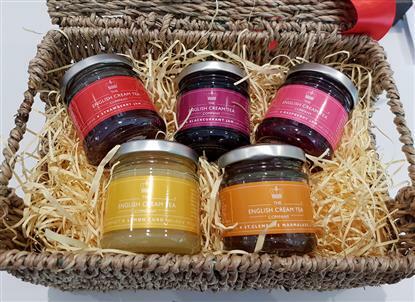 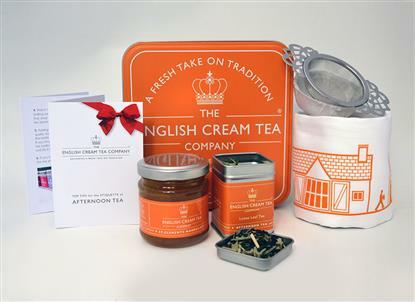 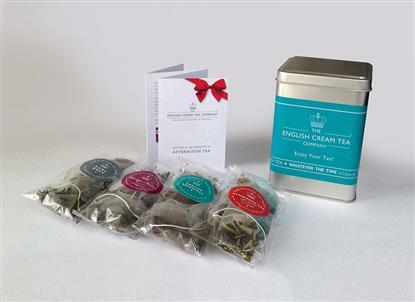 This Kit provides everything they need to become their own Earl Grey blend - like an expert Teasmith! 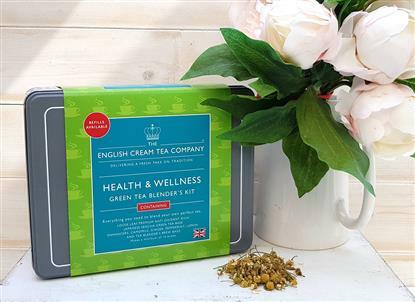 This kit comes with Green Tea + ingredients to create your health & wellness brew! 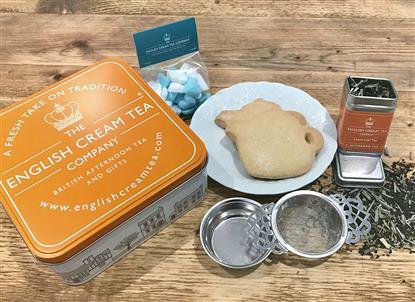 A charming initial delivery of a gift tin, shortbread, sugar hearts, tea strainer and tea - followed by 11 monthly tea deliveries.